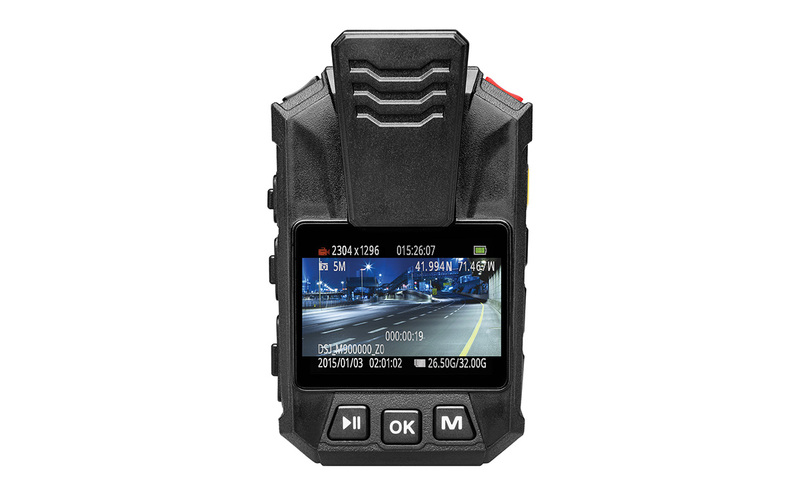 The high definition PMD-901V is a body-worn high-definition audio/video recorder designed to capture the sights, sounds and locations that service and safety professionals encounter as they go about their duties. 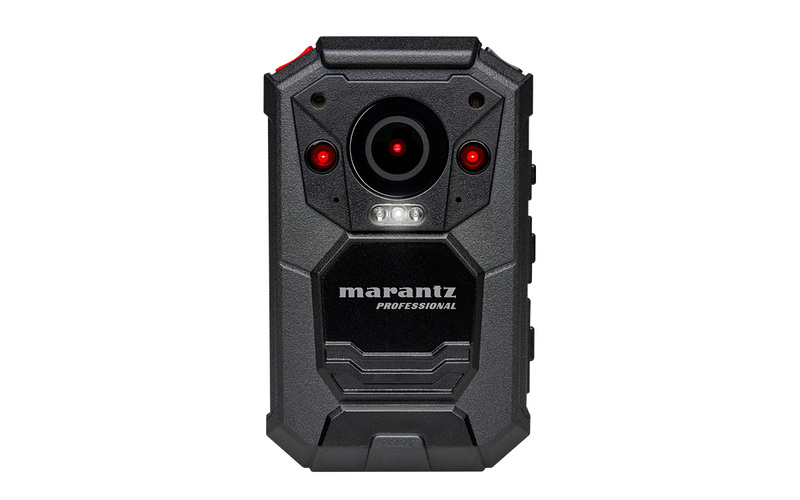 In particular, the PMD-901V will appeal to law enforcement, EMT, health-care workers and others who interact frequently with the public. 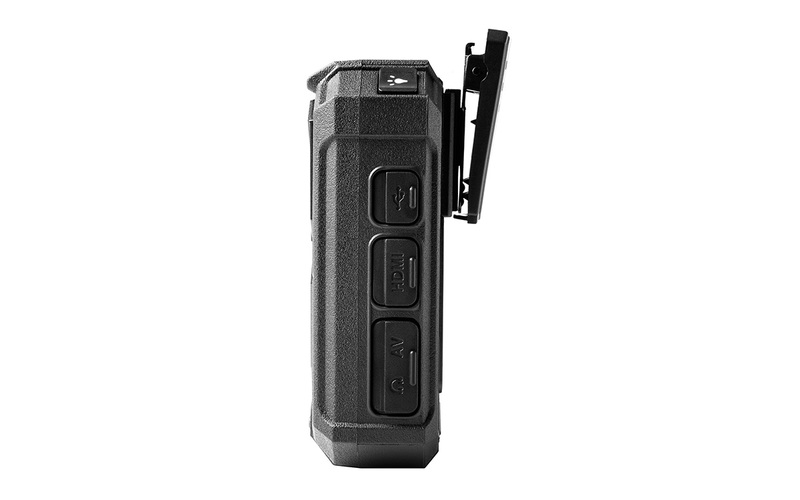 With 32GB of secure, tamper-proof internal storage, the PMD-901V captures up to 8 continuous hours of full HD video at 2304 x 1296 resolution, rendering impeccable detail and clarity, in harsh conditions. 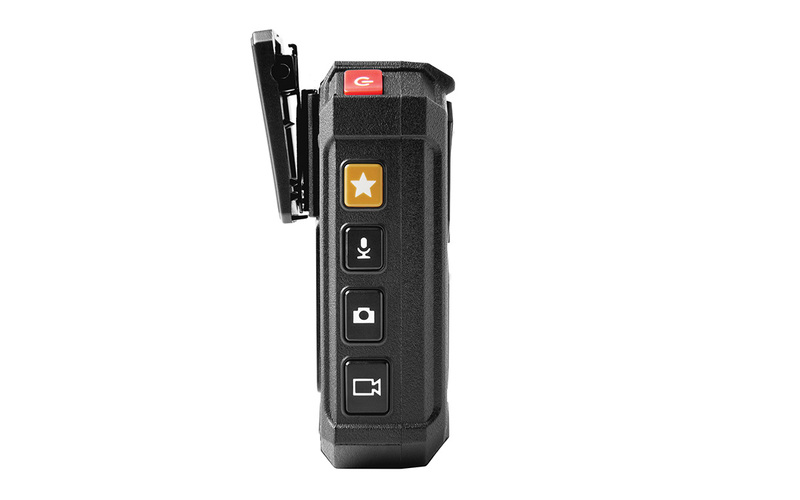 Weighing less than 7 ounces, the PMD-901V attaches unobtrusively to the user’s clothing with a swiveling clip for optimum video capture from the ultra-wide 140-degree field-of-view lens. 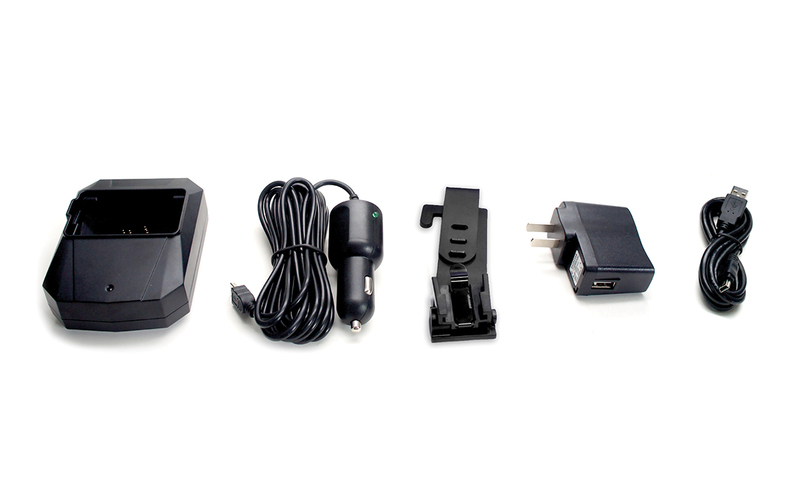 The internal GPS receiver provides automatic location tagging of video- and still-captures, offering irrefutable substantiation of where and when the audio and video were recorded.